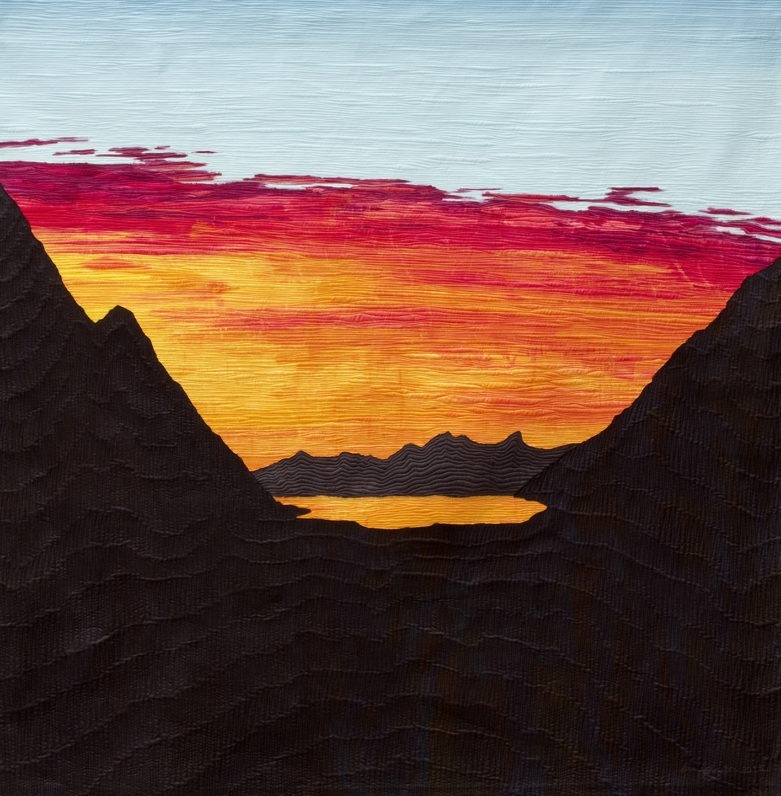 This exhibition features 24 of Ann Johnston’s large-scale quilts inspired by the Sierra Nevada. Johnston’s quilts—made from cloth that the artist has dyed herself—make creative use of patterns and textures to create literal, abstract, and sometimes completely imaginative representations of the area. 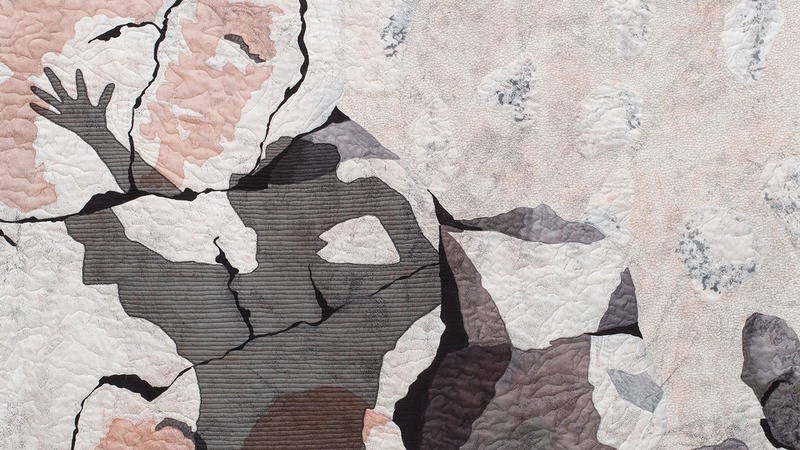 Using both machine and hand-stitching, the artist creates dimensional surfaces that reflect the varied geological makeup of the Sierra Nevada. The collection of work presents subjects that visitors to the Sierra might recognize—bands of colors in the earth, mineral-rich rock layers that have been squeezed and heated over centuries, mountain peaks, lakes, and rock formations. “My creative process has involved both looking at what is there on the land at present, as well as trying to imagine events unseen,” the artist writes. This exhibit also features several new works created by Johnston in the past year. 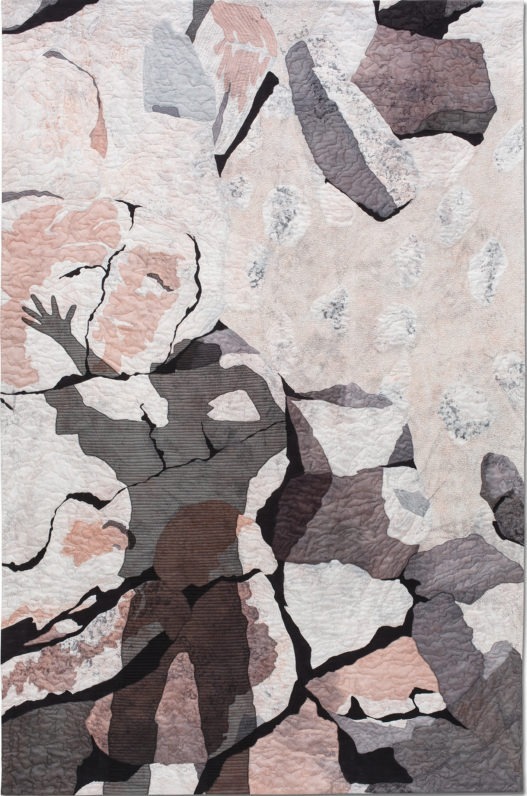 IMAGE 1: Ann Johnston, The Contact: Talus, 2016, cotton sateen and silk organza, hand painted and printed with dye, machine stitched, 87 ¼ x 56”. Collection of the artist. 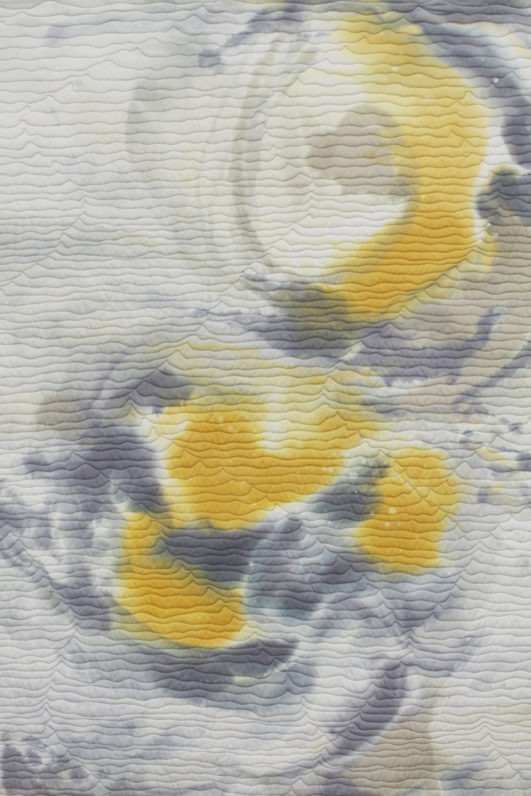 IMAGE 3: Ann Johnston, The Contact: 07.25.2012;20:13, 2015, cotton sateen, low-water immersion dyed, hand painted with dye, machine stitched, 58 ½ x 57”. Collection of the artist. IMAGE 4: Ann Johnston, The Contact: Vertical Joints, 2013, cotton sateen and silk organza, low-water immersion dyed, hand printed with dye, machine stitched, 83 x 35 ½”. Collection of the artist. 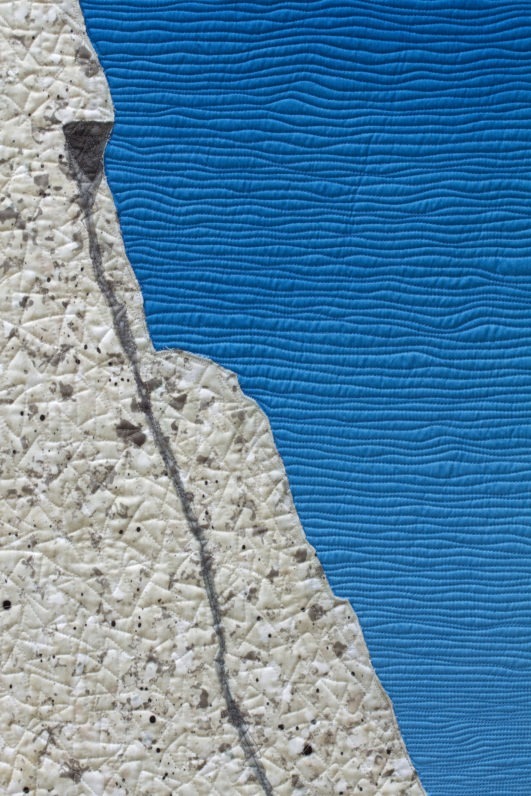 IMAGE 5: Ann Johnston, The Contact: Vertical Joints (detail), 2013, cotton sateen and silk organza, low-water immersion dyed, hand printed with dye, machine stitched, 83 x 35 ½”. Collection of the artist. IMAGE 6: Ann Johnston, The Contact: Deep Blue Lead, 2012, cotton sateen, hand printed with dye, machine stitched, 84 x 46 1/4”. Collection of the artist.